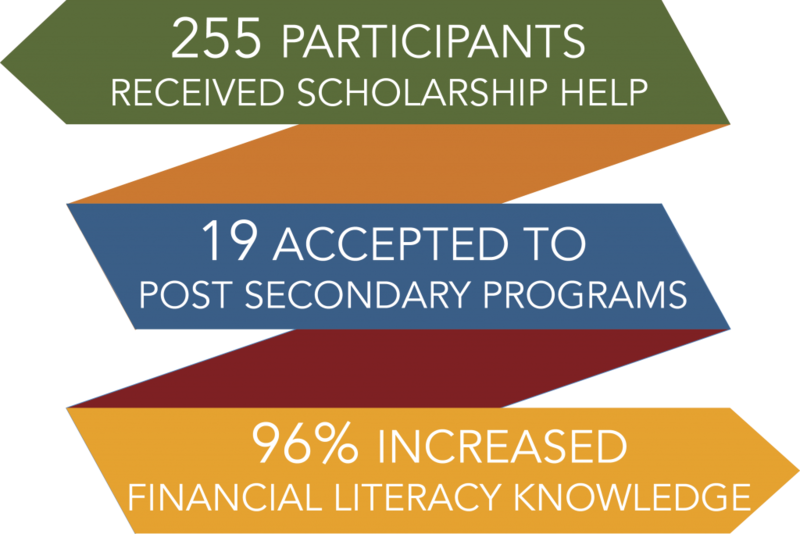 The College Access program works to prepare youth and adults for post-secondary education. This could mean a training program that lasts a few weeks or months, or it might mean attending two-year or four-year college or university. It offers events, workshops, and personalized counseling to address the education disparity that exists among minority groups. Selection and application to colleges: The program boosts awareness and exposure to post-secondary education options through college tours, school identification, and help with applications. Financial literacy: Staff works with participants one-on-one to help them identify and apply for scholarships, complete the FAFSA form and more. Career exploration: Participants can explore interests through career assessment tests and presentations by subject-matter experts. Additionally, we are prepared to help if immigrant and refugee adults are interested in “translating” their degree from another country so that it is recognized in the United States. To set up an individualized meeting, contact Sari at 651-789-2561 or by email. These events aim to not only connect adults and youth to professionals, but also to create a space that inspires curiosity, fosters conversation, propels career exploration and motivates informed action. Professionals from different career fields and backgrounds speak with youth about who they are, what they do and what their journey has been to their current professional position. Youth are asked to bring questions about particular careers as well as an open minds to learn about new opportunities. Pizza with Professionals is a joint partnership effort between Neighborhood House, Keystone West Community Center and the Hallie Q. Brown Community Center to support teens to explore different careers and expand their horizons. Career Conversations connect adult participants with professionals from interesting career fields, to support the exploration of different pathways to and definitions of success, and to provide an opportunity for adult education participants to develop their professional network. Professionals speak with participants about who they are, what they do, and what their journey has been to their current position. Participants are asked to bring questions about particular careers as well as an open mind to learn new opportunities. If you are interested in volunteering your time as a featured professional, look here for more information. 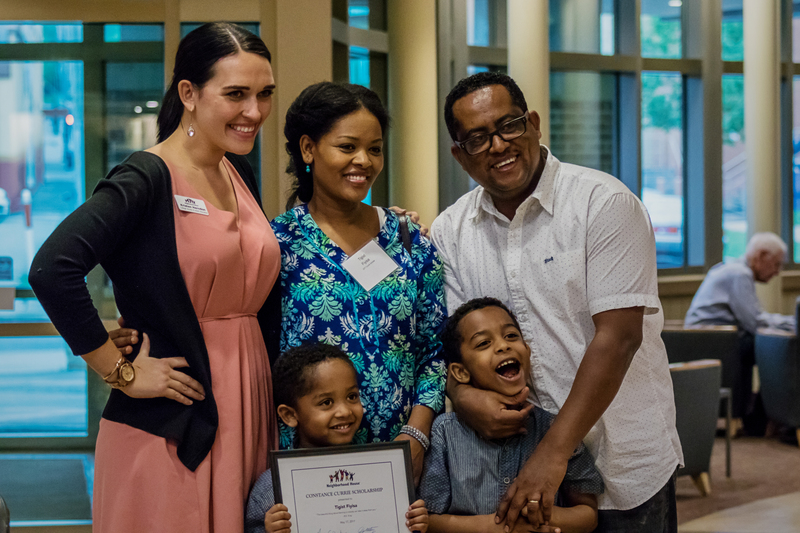 The Neighborhood House College Readiness Academy is a partnership that provides college preparation classes and counseling to any adults 17 and up who would like to begin college-level classes but are not yet college-ready. The courses help students develop skills and confidence in reading and writing. At the end of the program, most students show great improvement on the Accuplacer, the community college placement test. With the help of college navigators, students also develop a good understanding of how the college system works, how to plan their classes, how to apply for financial aid, and how to be academically successful. To sign up, contact John Ashby, adult education program manager at 651-789-2522 or by email.